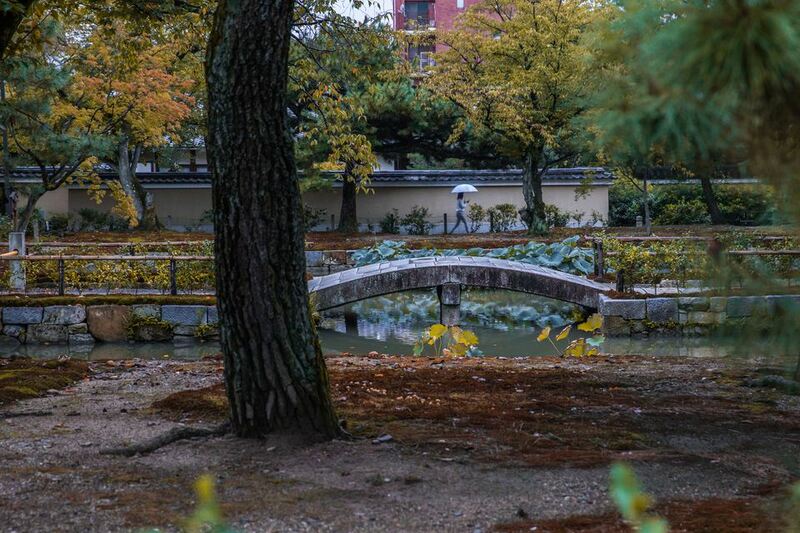 Japan is well known for its rainy season—the period that is referred to as both tsuyu and baiu in Japanese. As a nation made up of several islands, Japan is very geographically diverse and the rainy season may take place at slightly different times depending on the region you visit. With this brief guide to the rainy season, learn how to prepare for the uniquely Japanese weather trend. The rainy season can start at various times depending on location. While the start of the rainy season is usually in early May in Okinawa, in other regions it begins in early June and runs through the middle of July. In Hokkaido, the northernmost prefecture of Japan, a true rainy season does not exist at all, but that doesn't mean the weather there is always perfect. Some parts of the prefecture experience consecutive cloudy and chilly days in the early summer. That said, Hokkaido's weather tends to be nicer than other regions of Japan, so if you prefer to not deal with the rainy season, that's the region to visit. The weather during the rainy season is unstable, which means that it is important to be prepared for a rainstorm at any time. The movement of storm fronts often bring heavy rain in the Kyushu region, so if you are visiting western areas, you need to be more aware of the possibility of rain. Although this season is typically characterized by rain and lower temperatures, you may find that the rain is light and it's actually hot outside. With that in mind, if you visit Japan during the rainy season, it will be important to pack strategically. Dress in layers, so you can be prepared for unpredictable weather at all times. The main impact the rainy season will likely have on your visit will be due to the humidity the season brings. If you are not used to it, humidity can make people irritable. Taking a bath or shower often helps one keep comfortable when it's clammy outside, but the humidity doesn't just affect a person's physical comfort. The humidity of the rainy season creates conditions perfect for mold to grow, making it important to avoid mold growth by airing out your suitcases or closets when the sun finally does come out. An unexpected impact of the rainy season is that many cases of food poisoning occur during this period, highlighting the importance of being careful about what you eat and being sure to refrigerate food promptly. Although the rainy season can be a gloomy time, rain is very important for the cultivation of rice, which is a food staple throughout Japan. The other benefit of the rainy season is that many flowers bloom during this time. One of them is ajisai (hydrangea), which is a symbol of Japan's rainy season. A variety of irises also blooms during this season and can be seen on view in many gardens and parks. One way of making the best of a visit to Japan in the rainy season is to plan a hike in the mountains in your area or to walk to neighborhood parks to see more flowers. Viewing lovely plants can make anyone feel relaxed on gloomy days.